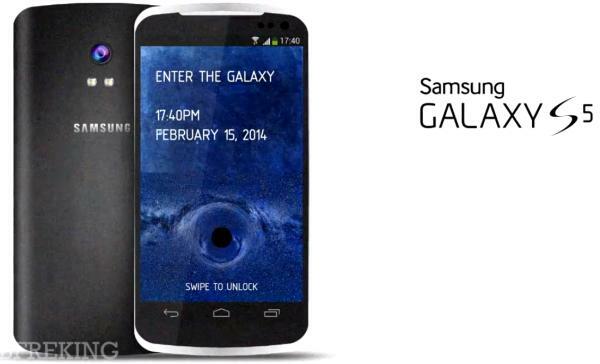 Recent Rumors of iPhone 6 and Samsung Galaxy S5 – Similar Plans? Samsung and Apple seem to be having similar plans for their smartphones – according to the latest rumor at least. Samsung and Apple have been in rumors for their upcoming flagships sporting curved flexible displays; seems very unlikely though. The Korean Herald has posted that Samsung Galaxy S5 will miss out on the flexible Samsung Youm technology that the company used in Galaxy Round. This year saw LG launching its self-healing G Flex and Samsung coming up with Galaxy Round with their flexible screen. The Herald cites comments from analyst Kim Jong-hyun – from Seoul-based Eugene Investment & Securities – who claims that Samsung will not be able to get enough flexible displays for Galaxy S5′s early launch in 2014. Kim Jong-Hyun thinks Samsung will launch a device with this technology later in 2014. 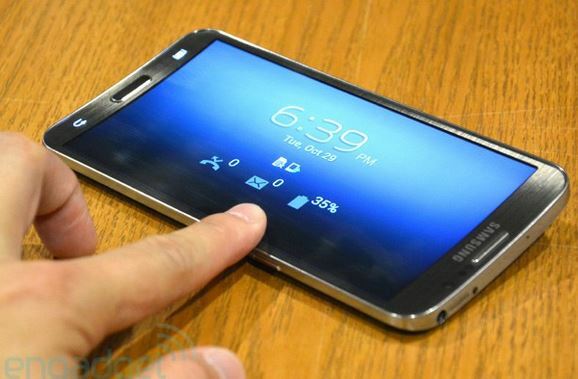 This indicates that while Samsung Galaxy S5 might not bring in flexible display, Galaxy Note 4 could have Samsung Youm tech. 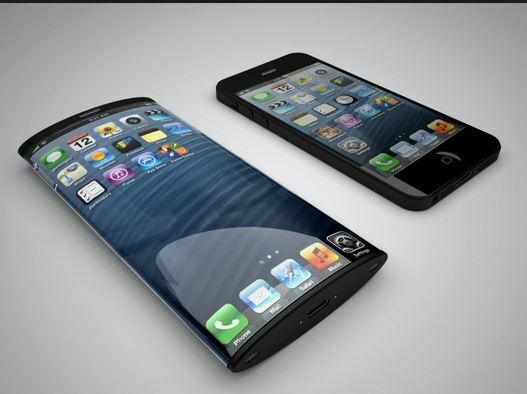 Another analyst John Seo – Shinhan Investment – matches Samsung rumor with Apple claiming that iPhone 6 will also not adopt a curved display. Considering Apple doesn’t manufacture and in fact outsources, it would be impossible for Apple to get displays from LG or Samsung. Apple is not expected to adopt curved displays for its iPhone 6 either, as the only capable flexible suppliers ― Samsung Display and LG Display ― cannot even meet their own needs. LG Display is capable of handling 12,000 4.5-generation sheets per month, reportedly producing fewer panels than Samsung. “It is difficult for Apple to adopt curved display next year, though 2015 is more plausible,” said John Seo, an analyst at Shinhan Investment. “Next year, both Samsung and LG will focus on ultra-high-definition TVs, as the yield issue for OLED TVs is not expected to be solved by then,” Kim of Eugene Investment said. Both the manufacturers are speculated to launch larger displays with their upcoming flagships. Read more about iPhone 6 rumors: Apple 12.9 inch Tablet and iPhone 6 with Larger Display – Rumored Release Dates; for Samsung Galaxy S5, The Next Best – Samsung Galaxy S5 Launch Date Rumors.